Pleasure Planet - Ireland's only touring Theme Park! 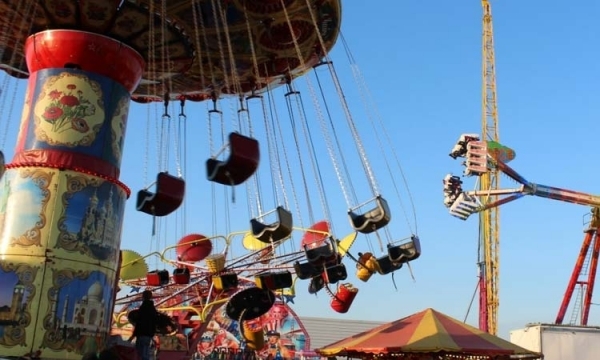 Please take a tour of our fun fair site to learn more about the best funfair attractions in Ireland. 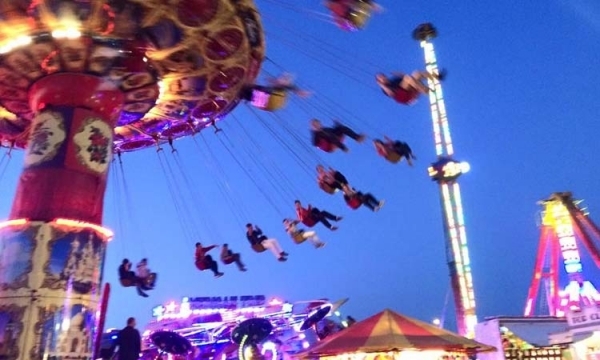 McFadden Funfairs Ireland is coming to a town near you soon. So let's get ready to rumble! BIG DISCOUNTS ON ALL RIDES, GET YOU COUPONS IN THE SHOPS THE FREE PAPER AND AT THE ENTRANCE OF THE FUNFAIR.... 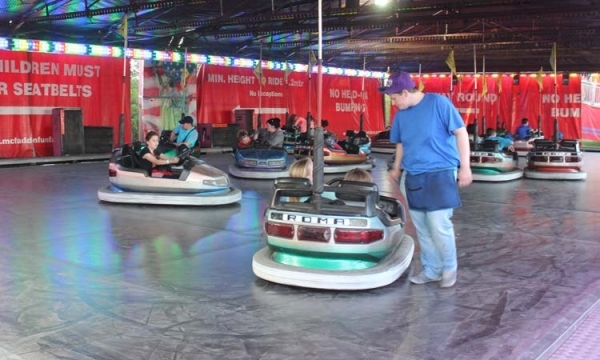 FANTASTIC FAMILY VALUE....ALL RIDE PRICES SLASHED.....DODGEMS, WALTZER, FREAK OUT etc ..ALL KIDDIE RIDES...... great fun and even better value...simply the best!